A sense of effortlessness, sophistication and ambition were the hallmarks of the winning projects in the 2018 Interior Design Excellence Awards (IDEA). The winners of this year’s awards were announced at a glittering gala at Sydney’s Centennial Homestead on Friday 23 November, which saw over 500 of the leading lights of the A&D community gather to celebrate their peers. 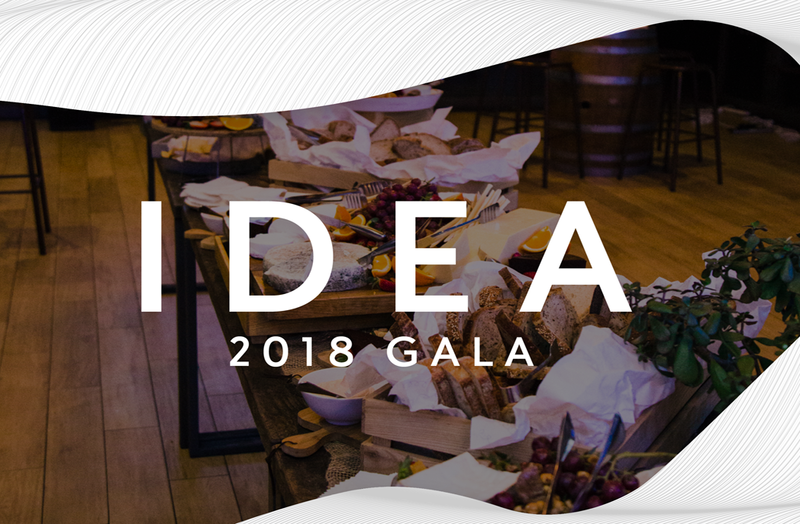 IDEA is Australia’s largest and most successful independent design awards program and celebrates the best of Australian interior and product design across 13 Categories and five Special Awards. This year’s trophies were once again designed and produced by Axolotl, which has had the task of designing IDEA trophies for the last eight years. Each year, Axolotl showcases the materials and industry trends of the time. “The awards have moved from concrete to brass to nickel in a solid cast geometric style pillar and which was presented this year in Anthra Zinc,” explains Kris Torma, managing director, Axolotl. Head over to the IDEA website to find out which projects were awarded highly commended.